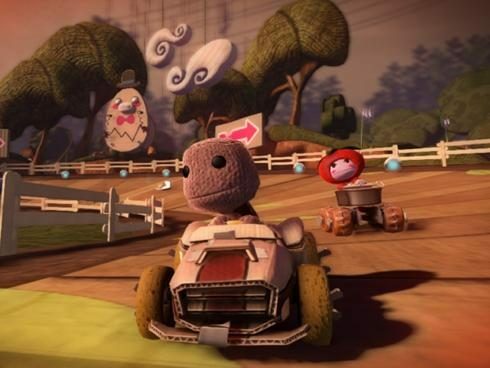 Sony has lifted the veil on LittleBigPlanet Karting. 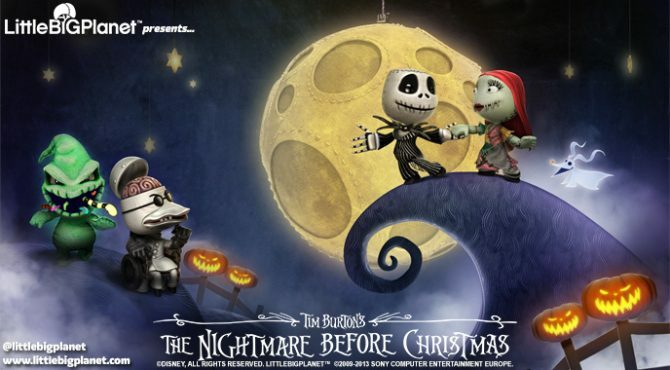 Developed by United Front Games, the latest installment in the LBP franchise is set to release later this year on PlayStation 3. 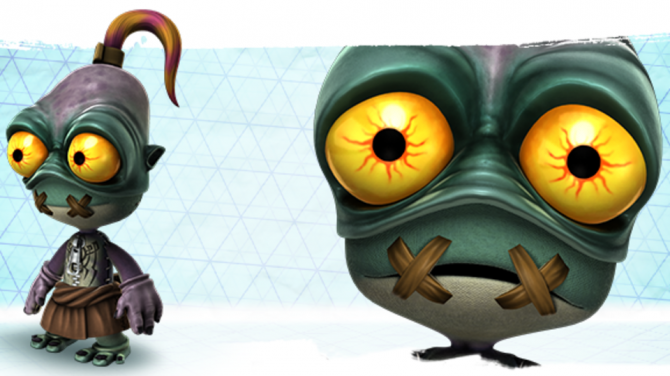 Players can challenge their fellow Sackboys in both competitive and co-op kart shenanigans. The base plotline follows your Sackboy on his quest to save Craftworld yet again within the traditional LBP set-up of mini missions, boss battles, and loads of mini games. 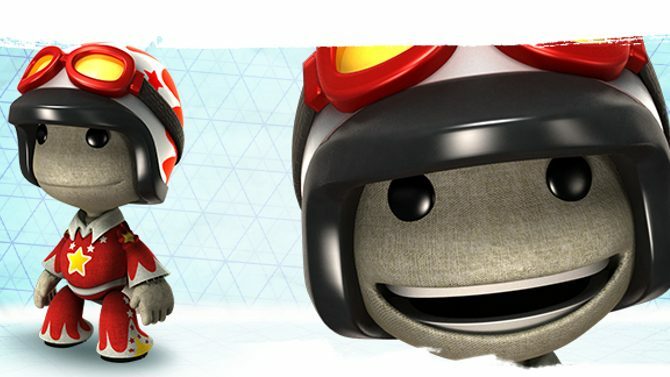 Players will be able to customize their karts as well as their Sackboy, and the introduction of an entirely new set of level editing tools encourages the more creative karters to build their own tracks, weapons, even racing rules. Once again the LBP team has sought to provided players with a completely open-ended environment, a blank slate on which to construct their every want.